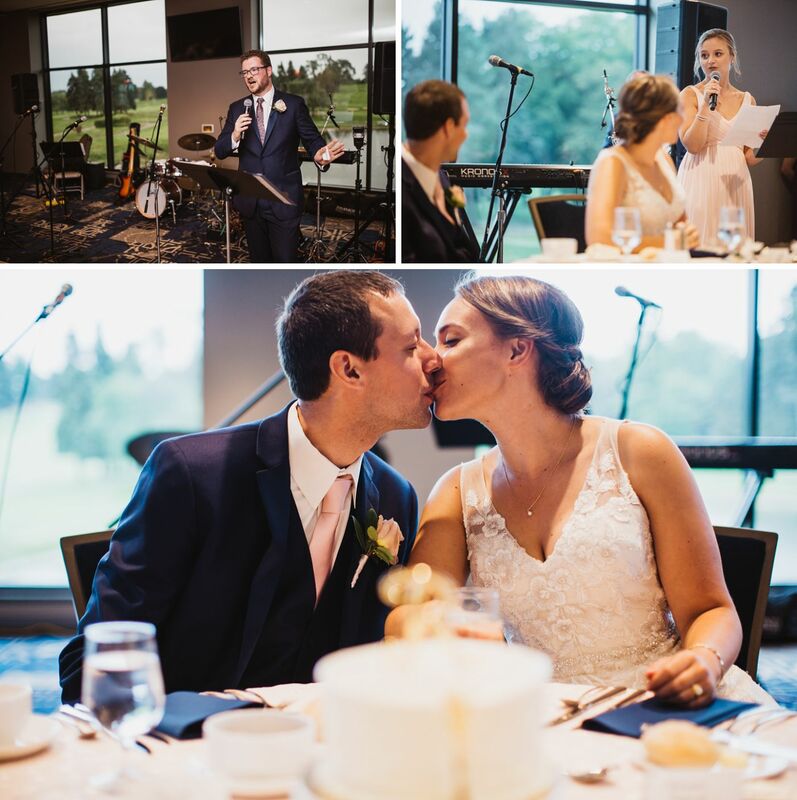 Dan and Alison are both UofM grads who grew up around Ann Arbor, Michigan. 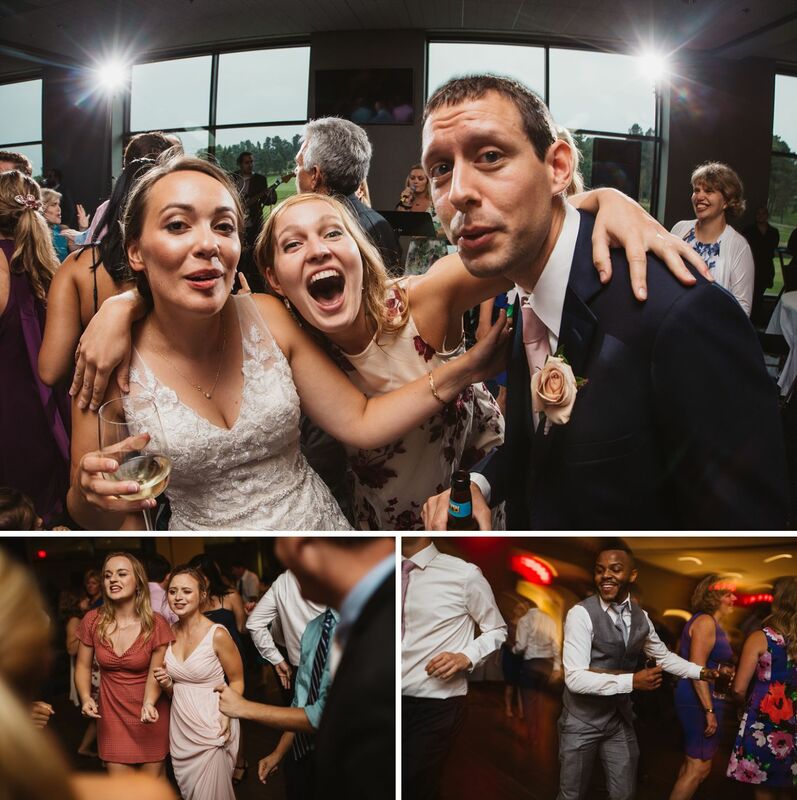 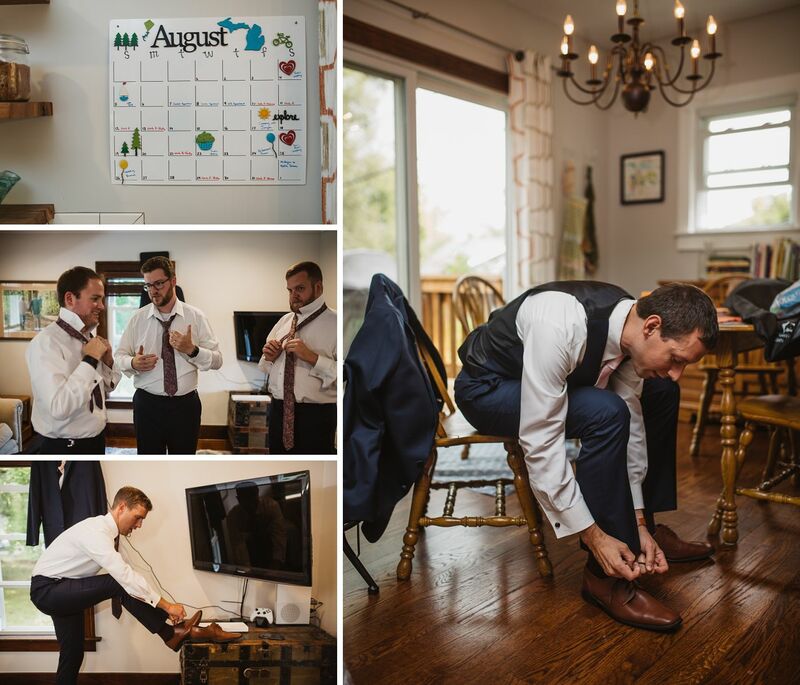 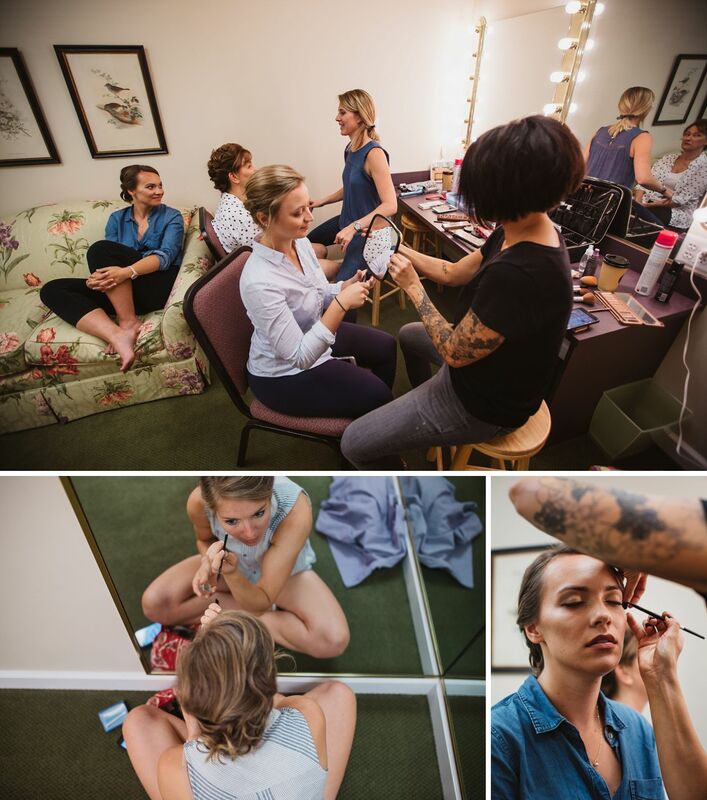 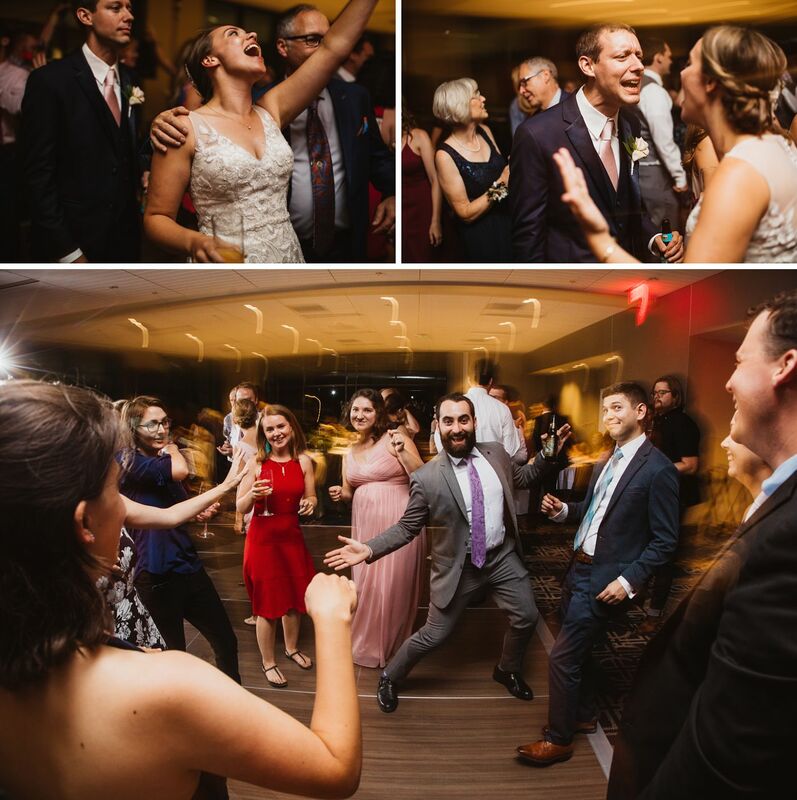 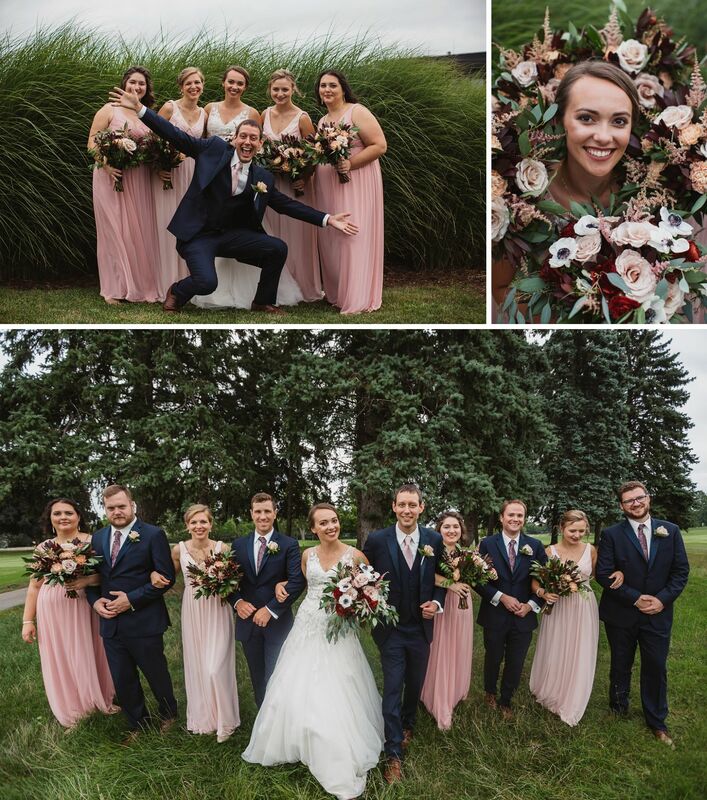 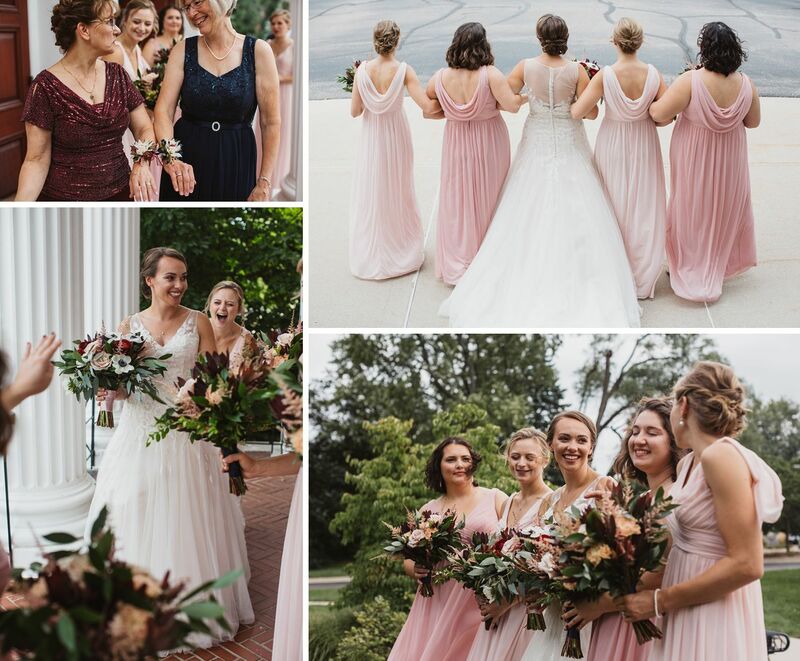 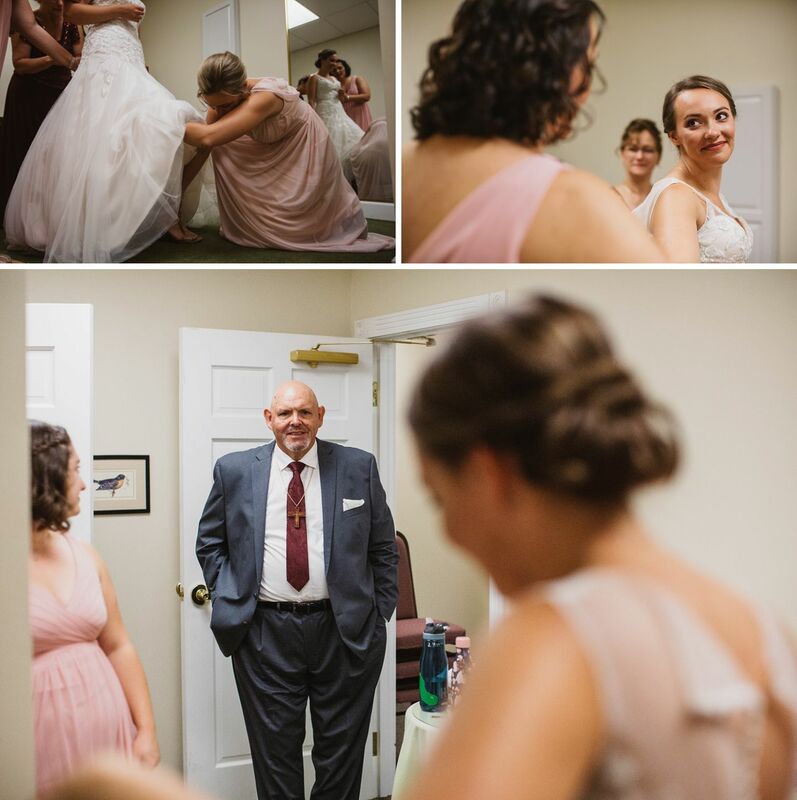 Their wedding day was filled with music, as both of their lives are saturated with friends and family who have jobs as music educators and performers (Alison is a band director herself!) 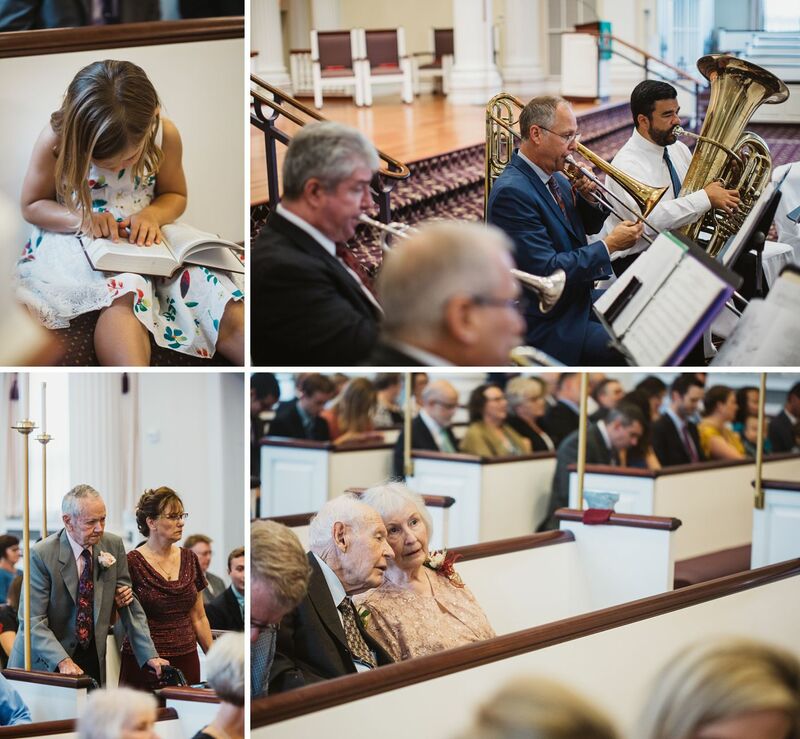 One of their friends had even arranged a piece performed during the ceremony. 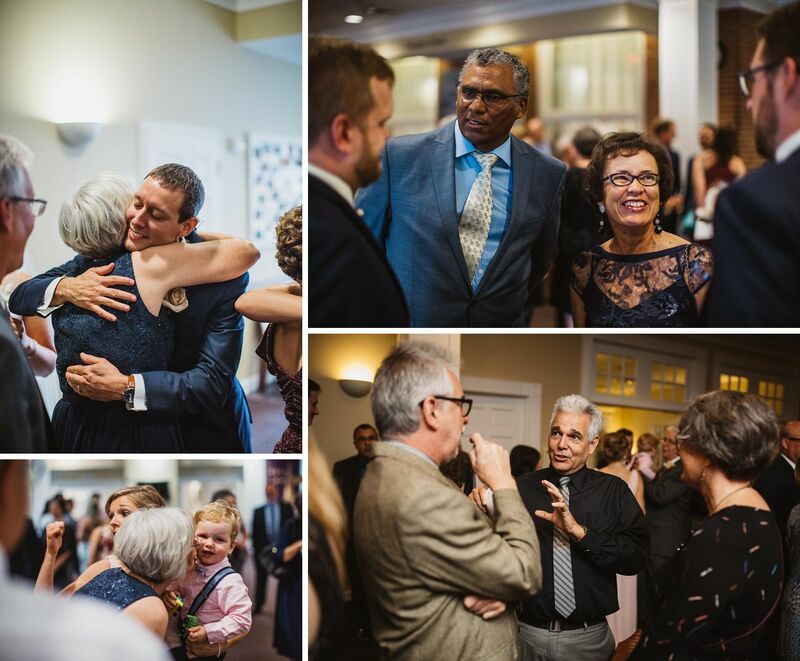 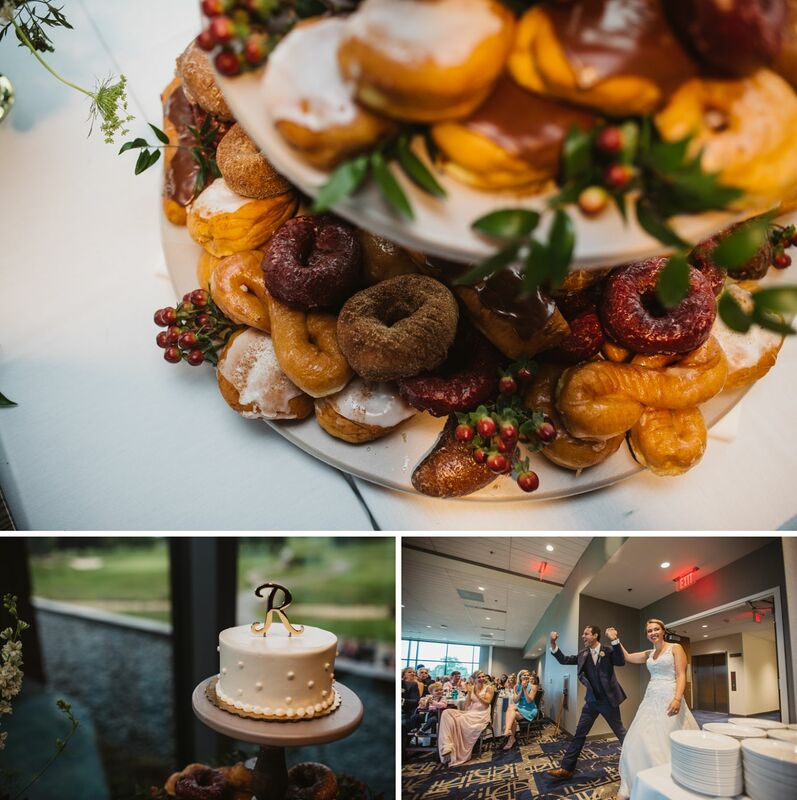 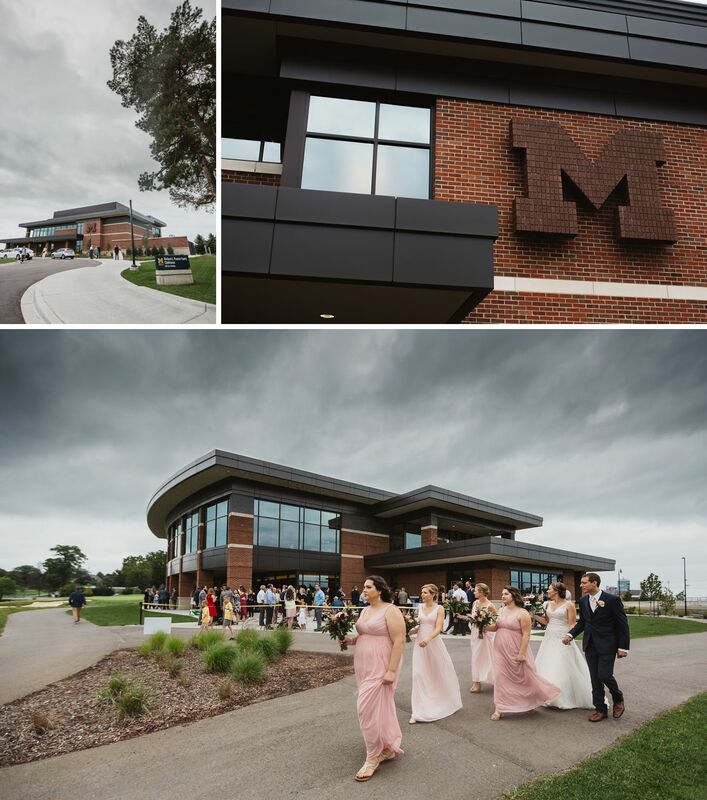 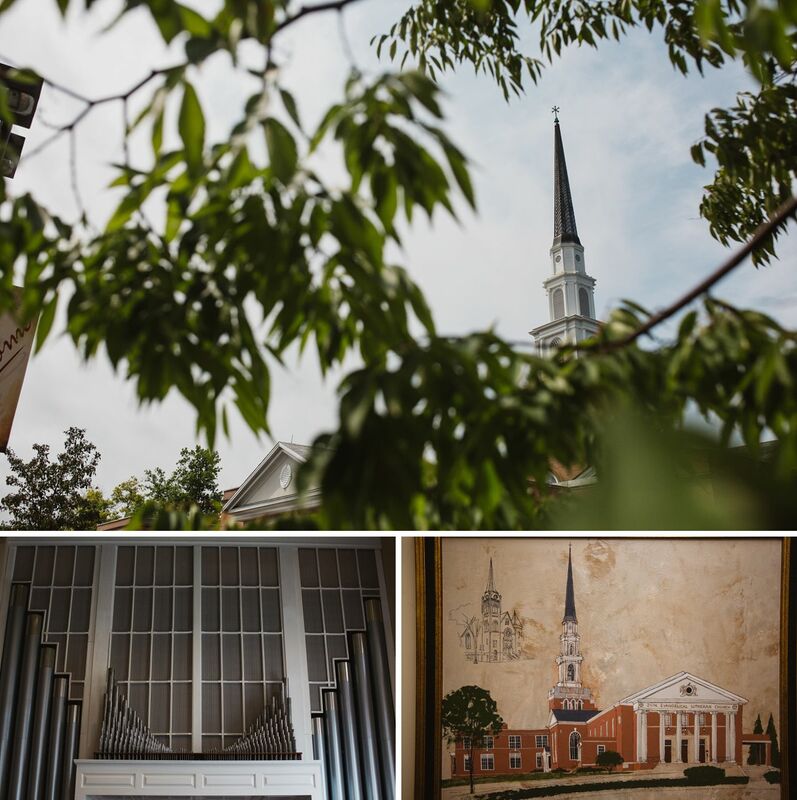 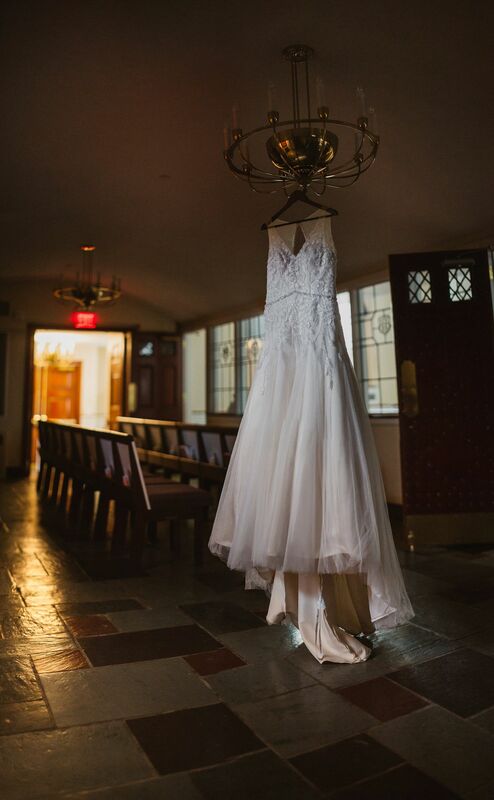 The ceremony occurred at Zion Lutheran Church in Ann Arbor (link) and the reception was at the new Richard L. Postma Family Clubhouse at the UofM golf course. 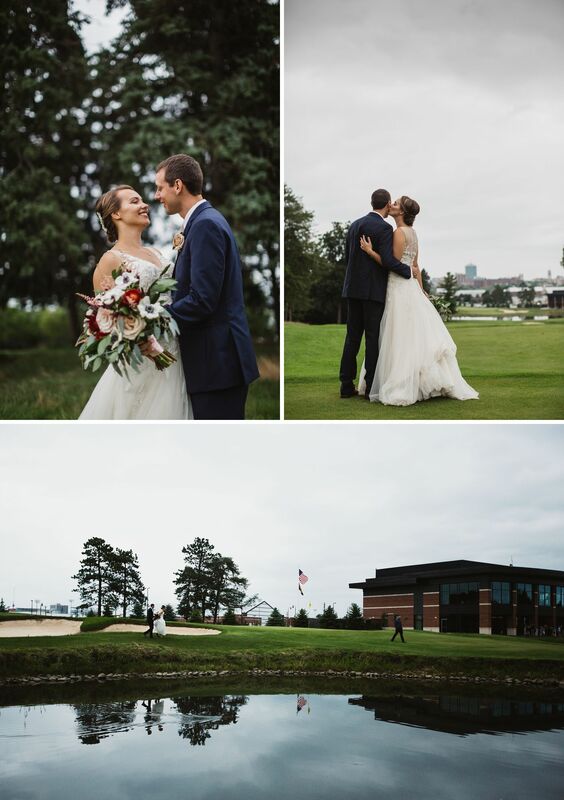 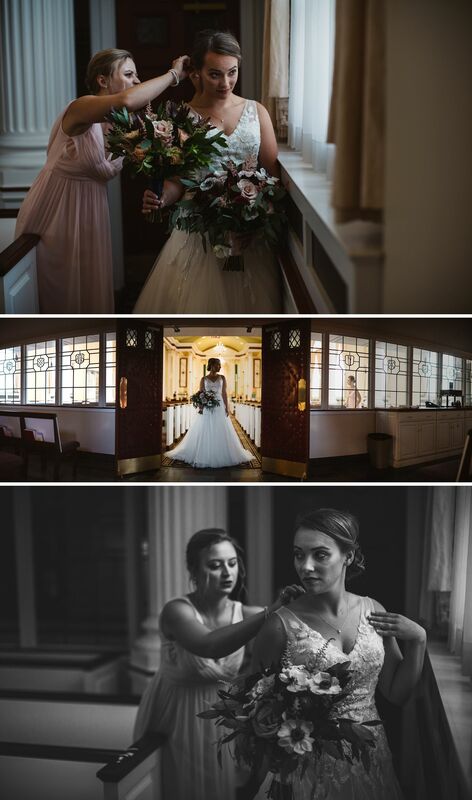 I grew up with Dan so being able to photograph his wedding (and see all our friends invited to the same event) was so nice.